掲げてみました！/ The Style of Japanese Tradition! The Style of Japanese Tradition! Since we started this business, “Guesthouse”. 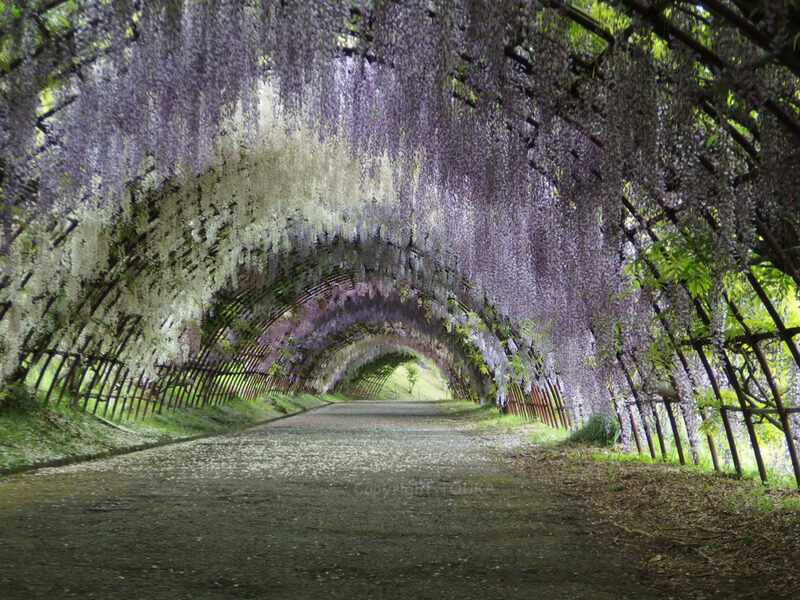 I have thought of Japan more than ever before. 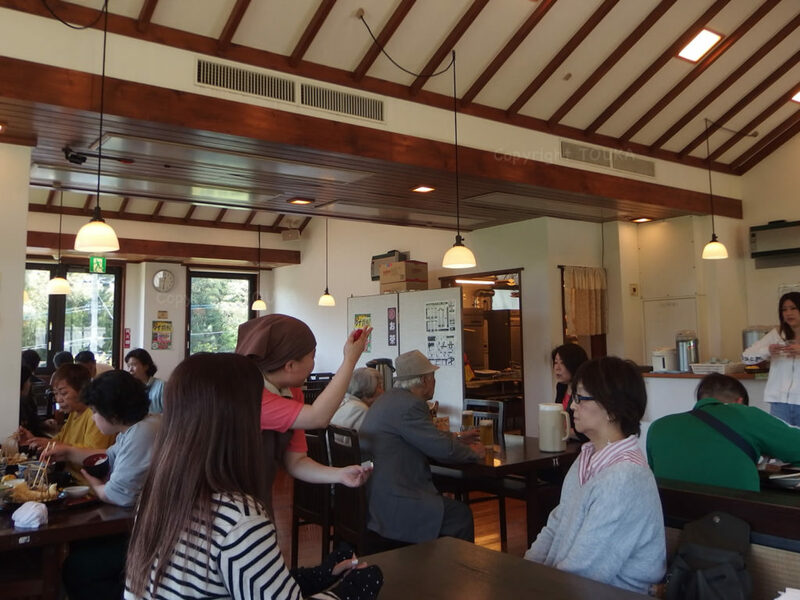 For example, we have adopt custom and life style into our OMOTENASHI (hospitality). and not to loose it from now on. Thank you and you have a nice day in the style of natural Japanese. 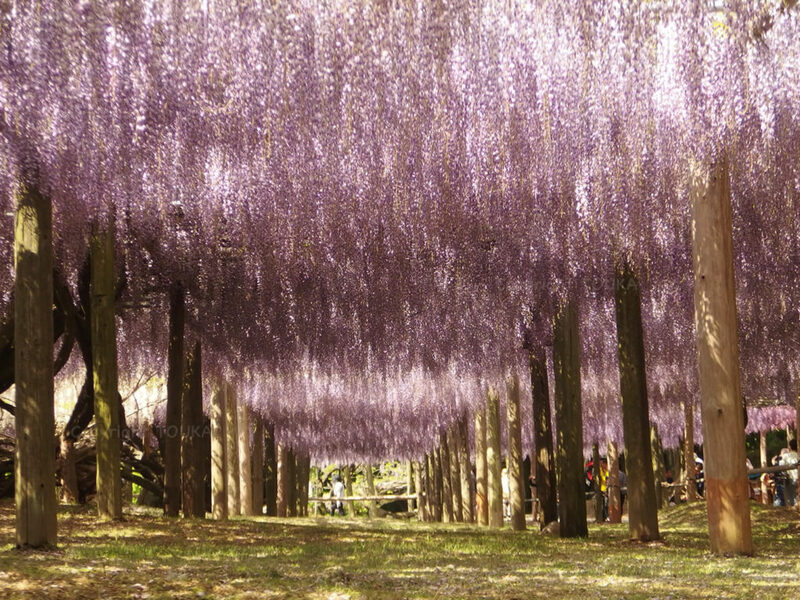 Wisteria garden, the most recommending spot in this season. Our guest, who didn’t know the garden until check-in here, was interested in the garden. 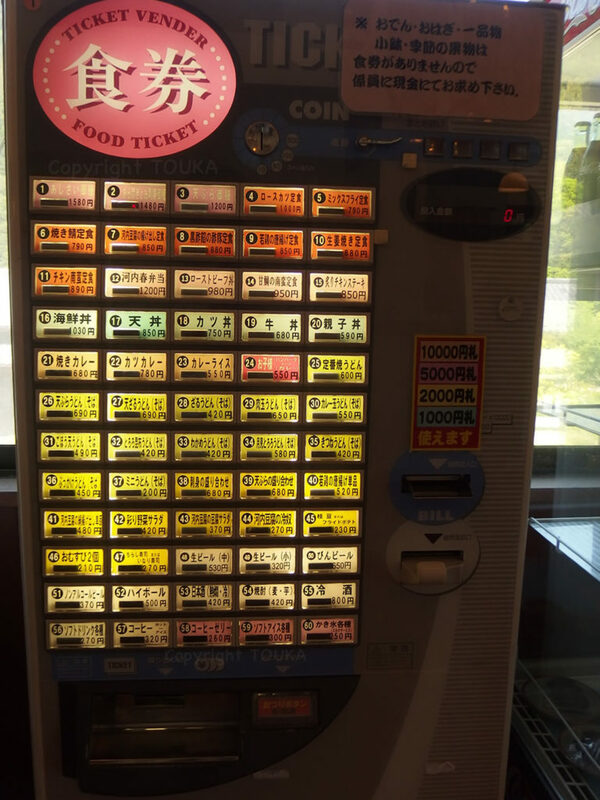 So we went to convenience store to get ticket. However all tickets for first half of coming Golden Week were sold out, unfortunately. 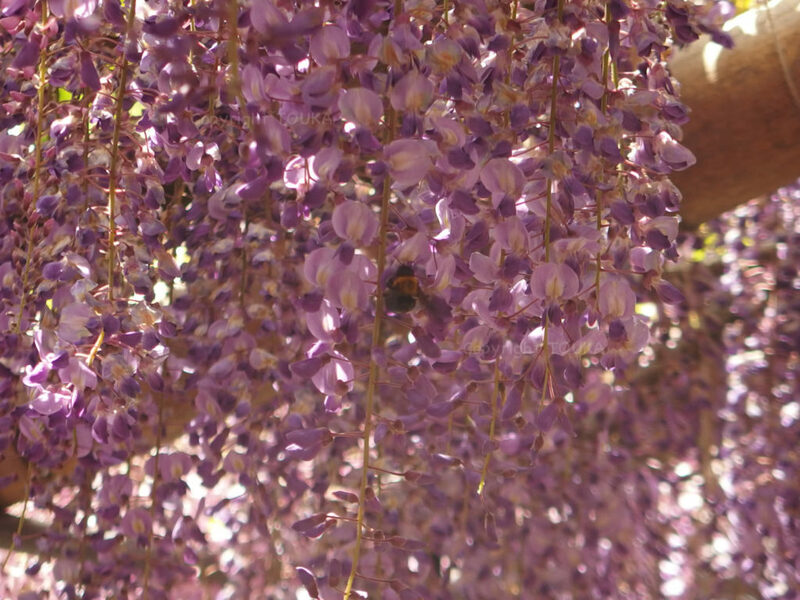 Wisteria garden is so popular nowadays. 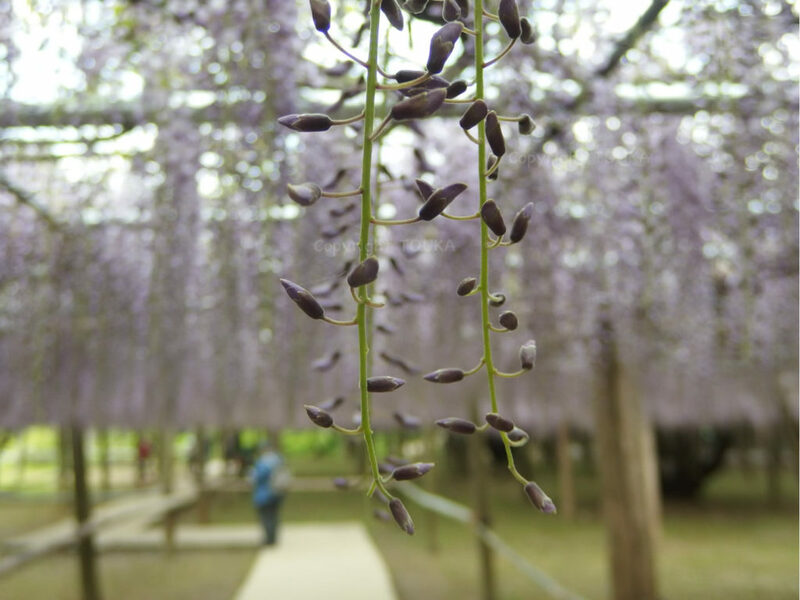 But if you go to such a deep forest, you had better to go not only the garden, but also this place, which is only 5 min walk distance from the garden. 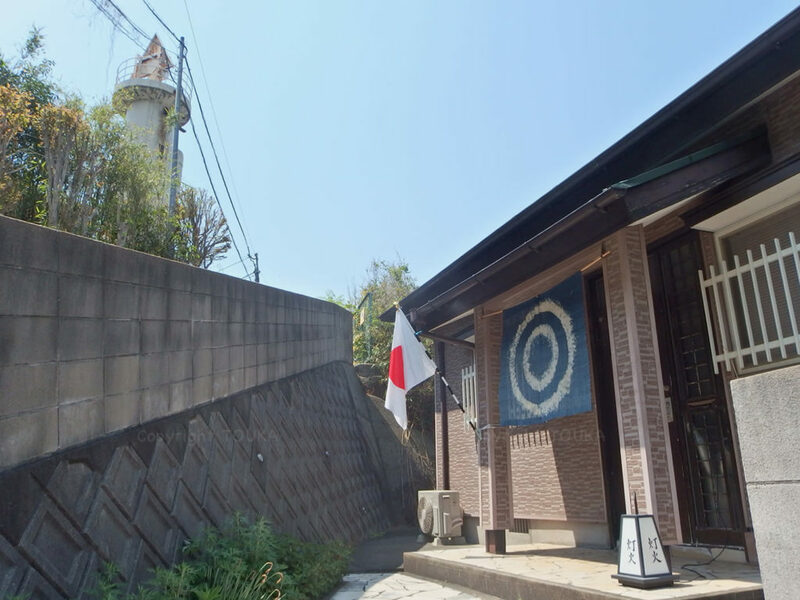 It is only one day-spa-facility with natural hot spring in this city. We can be relaxed in hot spring there, watching up highest peak in this city. Restaurant in this facility serves reasonable and tasty menu. 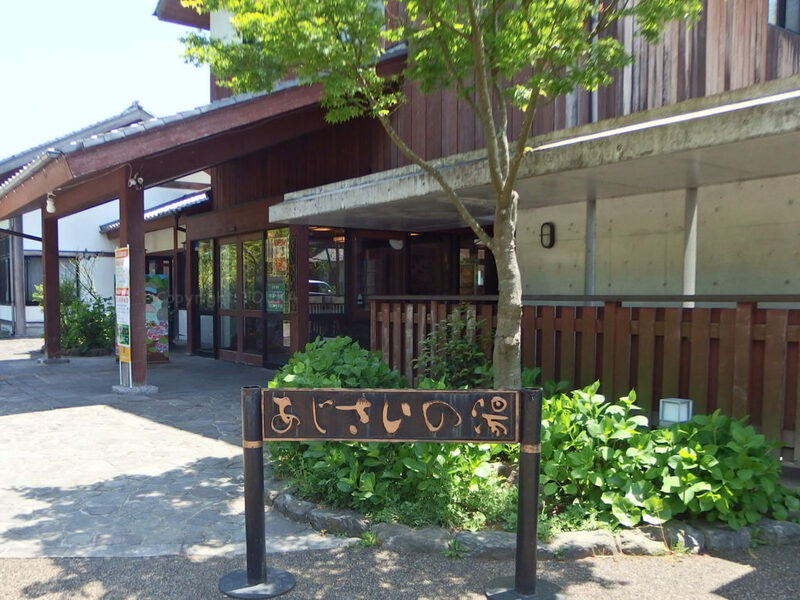 As there are no other restaurant around the garden, not a few people are using this restaurant after watching wisteria garden. That is the reason why there is not so many people in hot spring, but full of car in parking lot and full of people in the restaurant. Our stomach is healed by good food. Thank you and you have a nice day, as there is no need to be healed by anything. 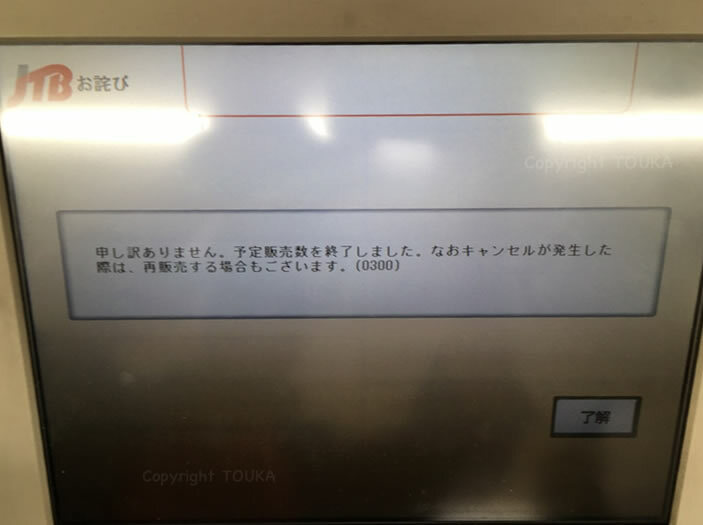 今が最高。機会を逃すな！/ Now is the Best. Don’t miss the chance! Now is the Best. Don’t miss the chance! 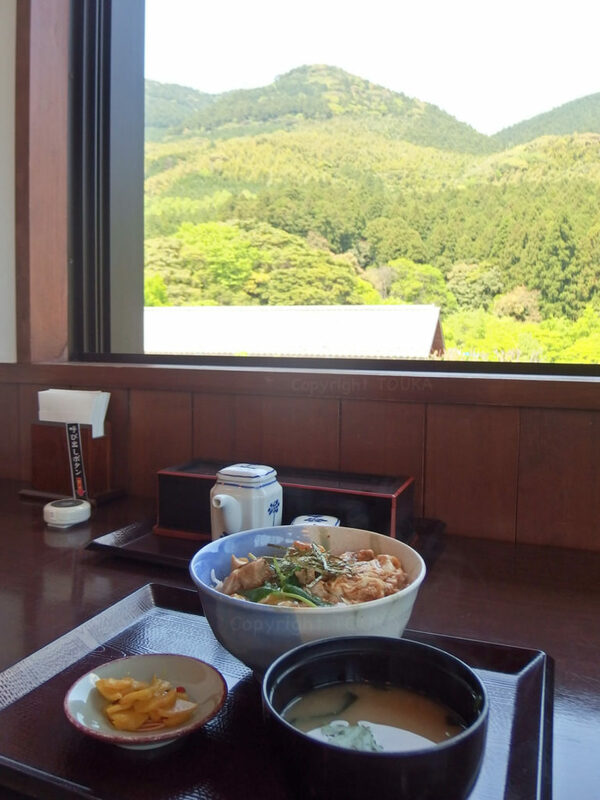 Continued from Thursday, it was fine day on Friday just before Golden Week Holiday in Japan. 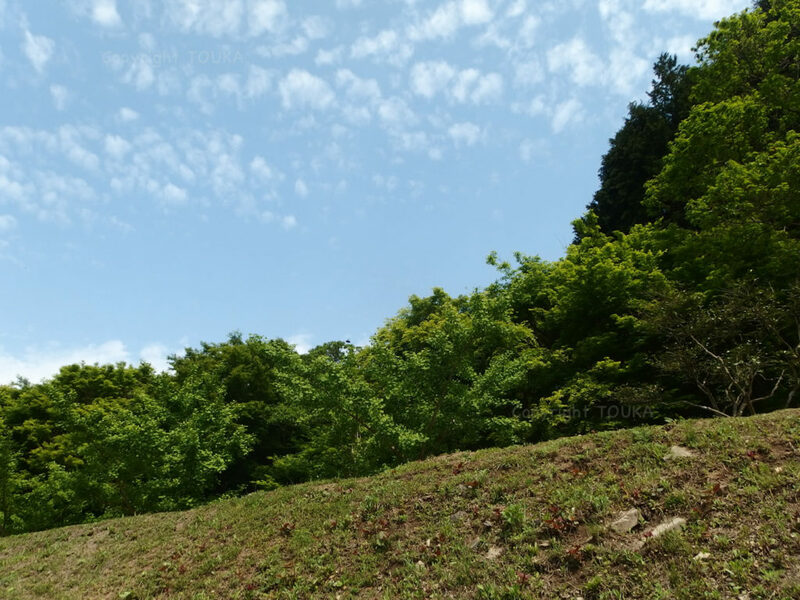 As we could expect maximum sunlight, we went to the spot, where is most recommending place this time of a year. Please refer photos about latest condition of the garden. 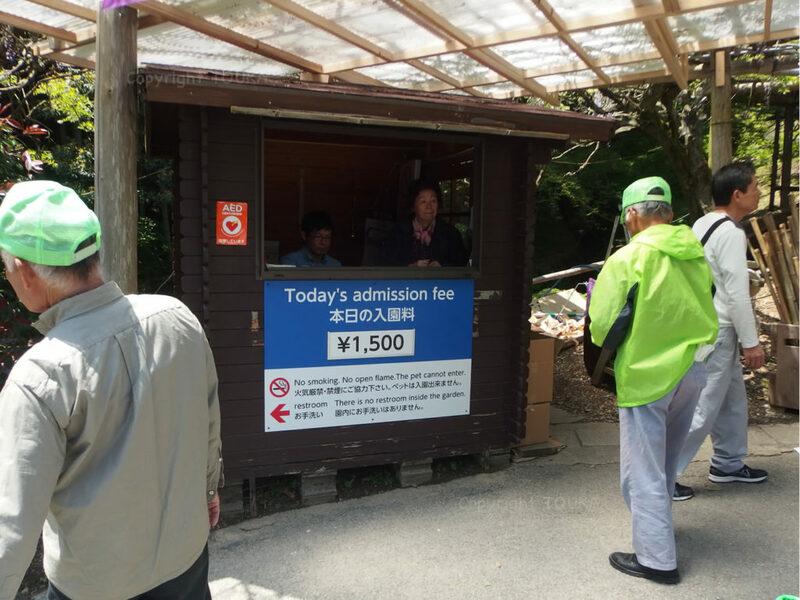 Entrance fee is already 1,500JPY, which is the peak price of “best time to see”. but I felt it was lack of sunlight. 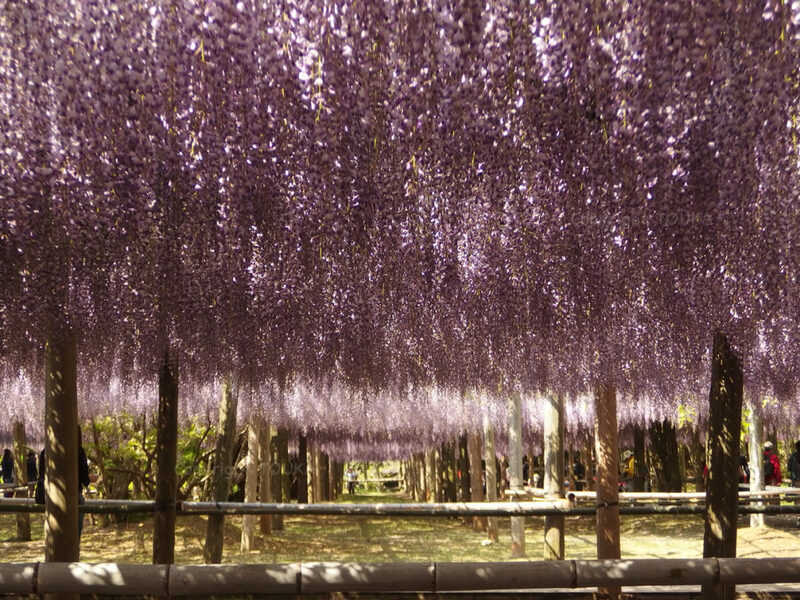 Everything became shinny with the sunlight coming through wisteria trellis. 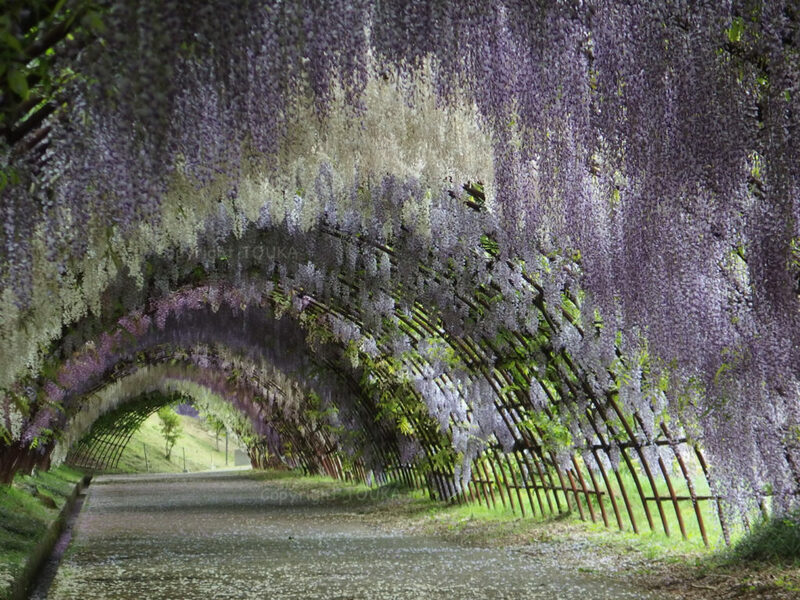 It depends on your favor and schedule, wisteria flowers without anybody or shining flower with blight colors. According to the garden keepers, best time will be about one week after this. As I could still see buds with the flower, the very best time will be a few days later, I believe. It was same weekday, but I felt more people this year than last years. Free shuttle buses are changed to bigger bus, I see more tourists came out from the bus. 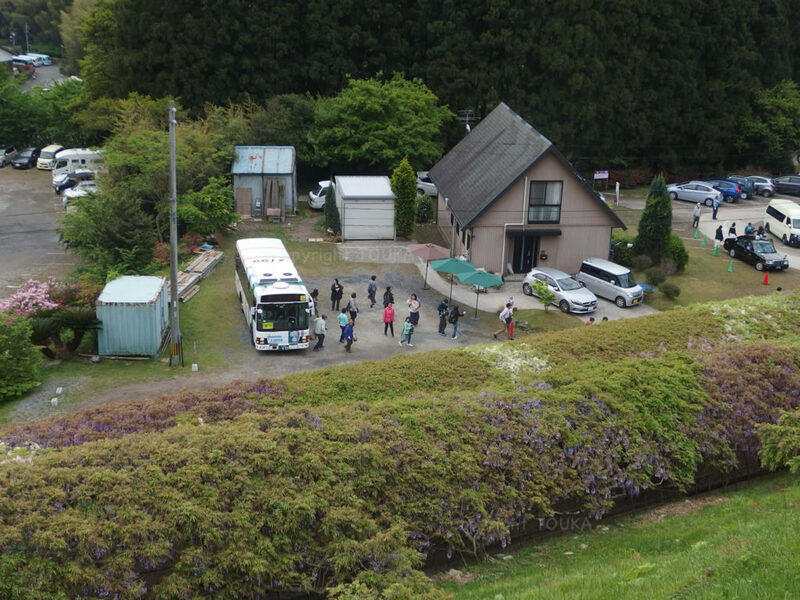 The first free shuttle bus arrive after 8:30am but tour charter buses were arrived already before opening of the garden. 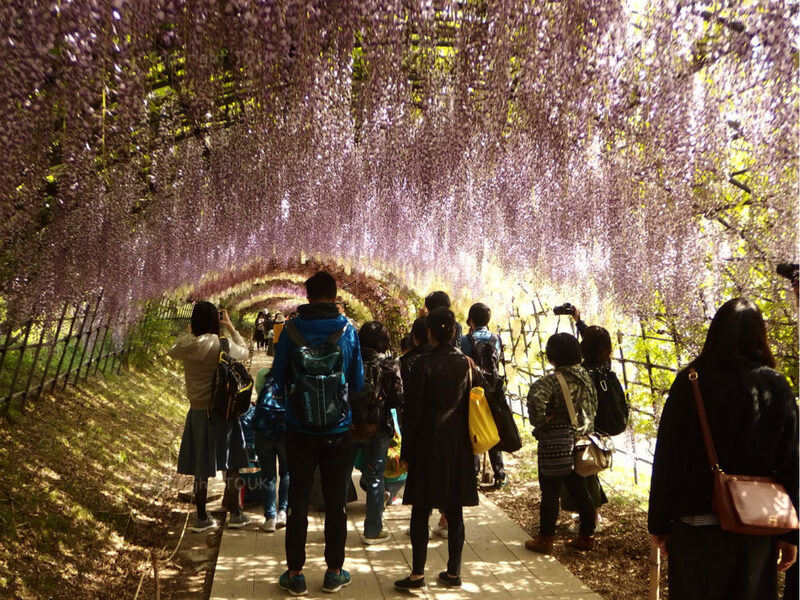 That made more foreign tourists in the garden than local Japanese people. Thank you and you have a nice day healed by beautiful flowers.